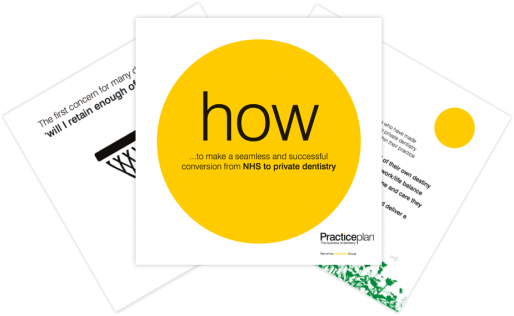 Thinking of moving to private dentistry and not sure how to take the first step? 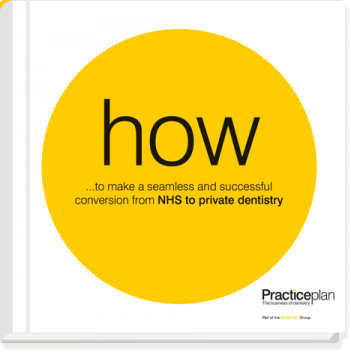 A practice owner sharing his story of making the move after 15 years in the NHS. By downloading this brochure, you will also receive our monthly newsletter which you can unsubscribe from at any time. We will never spam you and we do not share your data with third parties. For more information, please see our privacy notice.